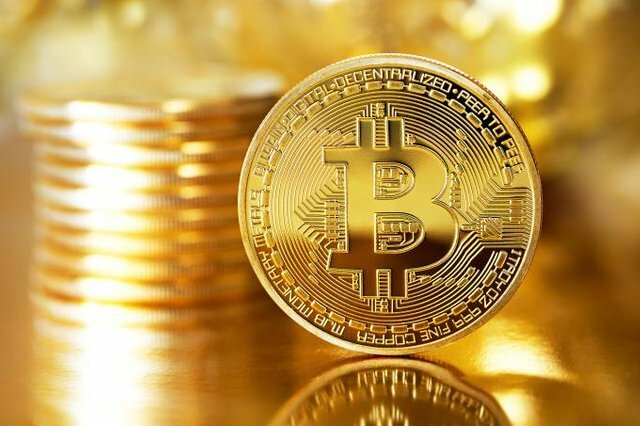 Bitcoin looks more like gold than a currency..Why??? 1- Bitcoin replaces the dollar (and probably other fiat currencies as well) as the economy’s main unit of exchange. People buy pizzas, finance their mortgages and pay their rent in Bitcoin. 2-Bitcoin as Gold: Fiat currency remains the main unit of exchange everywhere except in a few extremely dysfunctional economies like Venezuela’s. But Bitcoin’s market capitalization remains substantial, and it rises in value over time, occasionally experiencing large bubbles and crashes. 3-Bitcoin Bust: Bitcoin is abandoned, crashing relative to the dollar and never being useful as a payment method for daily necessities. Gold was a currency for thousands of years. It was a strong currency but got outdated. Bitcoin is not outdated so I hope your 1st option will be correct.